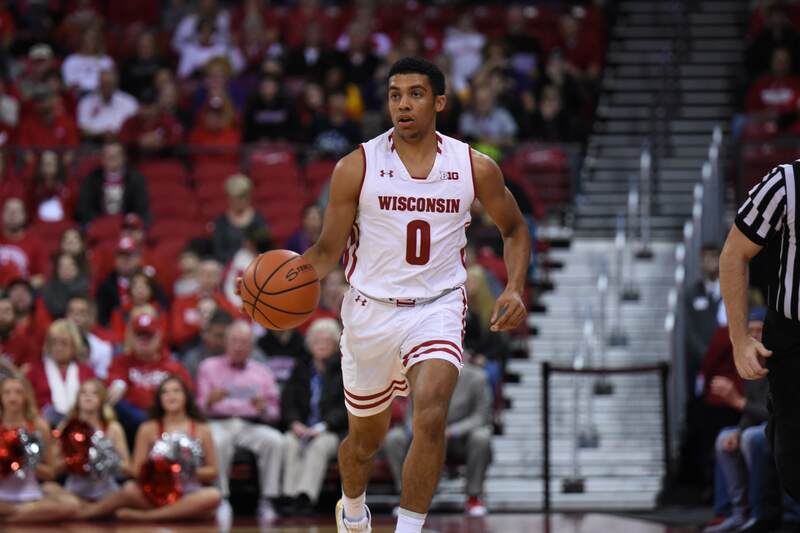 Following an 89-61 blowout victory over Yale Sunday afternoon, the University of Wisconsin men’s basketball team continues their homestead with a matchup against Xavier Thursday night at the Kohl Center. This is the first time the No. 15 Musketeers and the Badgers will face each other since the second round of the 2016 NCAA Tournament when Wisconsin upset Xavier via a Bronson Koenig buzzer beater. Few Wisconsin players remain from that memorable game, leaving just Ethan Happ, Khalil Iverson and Charlie Thomas. On Xavier’s side, the returning players are sharpshooter J.P. Macura, Kaiser Gates and Trevon Blueitt. The Badgers and the Musketeers are very different teams from the last time around, but Happ, Macura and Blueitt are still major contributors for their respective teams. Happ currently leads the Badgers in both points and rebounds and has been very active on defense as well. The Badgers have been consistent in giving Happ touches in the paint in order to fuel their offense and he has not disappointed, as he has been making over 57 percent of his attempts thus far. Along with Happ, the Badgers are going to rely on the production of fellow starters Andy Van Vliet, who averages 15.5 points per game and has made six 3-point plays out of 10 thus far. Khalil Iverson is also a key player for the Badgers, coming off of a dominant 17- point game on eight of nine shootings against Yale. Iverson was quick to make it to the basketball and did not disappoint. He threw down a fury of dunks and drives the less skilled Yale players simply could not match. Xavier is going to want to keep Iverson out of the paint if they want to take away his production. For the Musketeers, Trevon Blueitt has been dominant by putting up an impressive average of 25.5 points per game and seven rebounds. Macura has been following a consistent pattern of solid play as well, showing an average of 16 points per game. Both Blueiett and Macura are shooting over 50 percent from the 3-point line, so the Badgers’ success lies in stopping them from taking quality shots. Happ and Iverson will be key in shutting down the Musketeer’s sharpshooters from sinking the Badgers on Thursday. 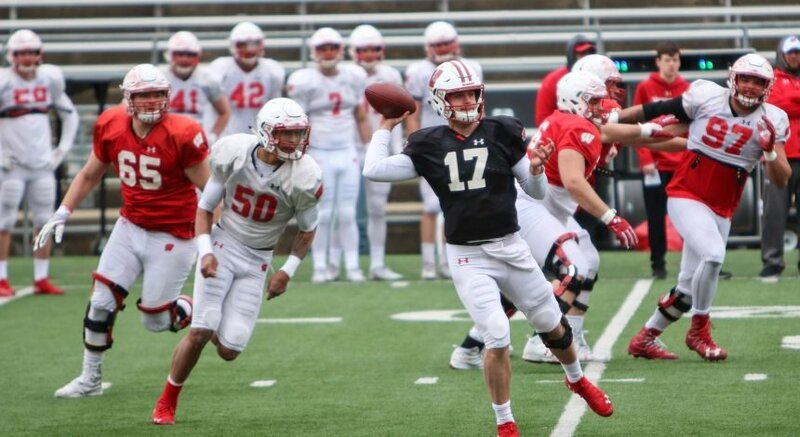 This will be a early season test for both teams and will prepare the Badgers for the tough upcoming Big Ten schedule. The Badgers were 15-3 at home last season and have been successful with passionate home crowds at the Kohl Center since the turn of the century. Tipoff for the Badgers and Musketeers matchup will be at 7:30 p.m. at the Kohl Center Thursday night. The game will also be available to stream on Fox Sports 1.